Handling the affairs of a loved one after their death is an honour. If they made appropriate plans and have appointed you as an executor, they have trusted you to ensure that their wishes are carried out and their finances are administered properly. Settling someone’s affairs can be fraught with problems, particularly if they have complex finances and business interests. Problems can arise where someone has not made a will, if there are doubts about its validity, or where some of their wishes prove unpopular with beneficiaries. 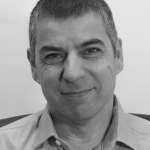 A key responsibility will be to ensure that an appropriate amount of inheritance tax is paid. Where there are substantial assets and investments, this requires specific expertise. Administration of an estate can be very time-consuming and complex. Failure to follow the rules correctly can result in a family dispute, and it is wise to ensure that complex estates are settled by an experienced professional. If you require assistance with managing the entire probate process, then we will take on the role of personal representative on your behalf. distribute all assets according to the will or intestacy rules where there is no will. 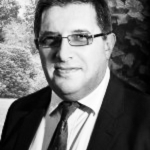 Our solicitors have extensive experience in handling high value estates. We will also ensure that your inheritance tax liability is minimised. For simple and straightforward estates, then you may be confident to handle the majority of the administration and just need legal advice in certain areas. With the support of one of our solicitors, we can help you steer clear of the legal pitfalls. You can choose exactly how we help you, which parts you want to carry out yourself and which you wish to pass onto us. Remember to update your own will! 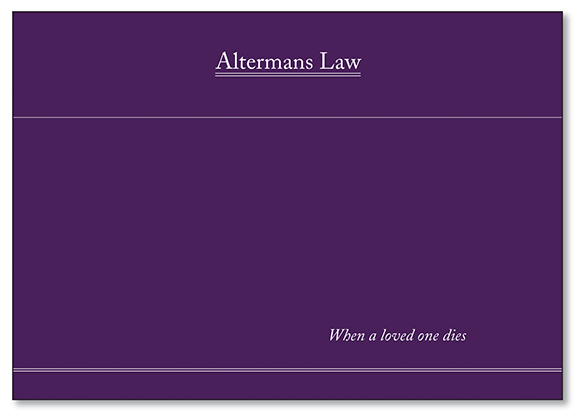 In some circumstances, there may be reasons to seek to alter the distribution of an estate. This can be for many reasons, for example if the will is old or if death occurs in the midst of divorce. The family may wish to take steps to safeguard assets, such as from potential sale to cover care fees or in the event of the surviving spouse remarrying. Where there are substantial business or property assets and depending on circumstances, it may be possible to use a deed of variation to protect certain assets and minimise the inheritance tax liability. Specialist expertise is required in this area of law. We are seeing a growing number of probate disputes, due to a number of factors. Low cost do-it-yourself wills or online wills are often not completed correctly. Lack of mental capacity may make a will invalid. Sadly the elderly have also become an increasingly popular target for fraudsters. The complexity of family life nowadays means that some of the decisions set out in a will may not be received well by everyone. Unhappy relatives or dependents may be able to make a claim on the estate. Our wills and probate solicitors can advise you in the event of a dispute arising after the death of a loved one. 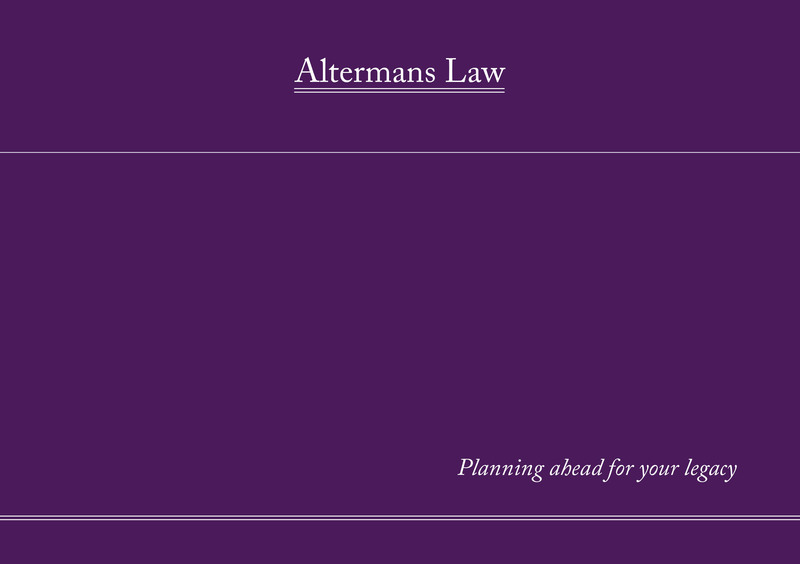 I would happily recommend Altermans and their services to anyone with complicated financial affairs. Thanks to their diligence and expert advice, the final inheritance tax liability on the estate was many hundreds of thousands of pounds less than had been originally calculated. Our brochure explains all the legal implications. Take control of your affairs with our practical guide.